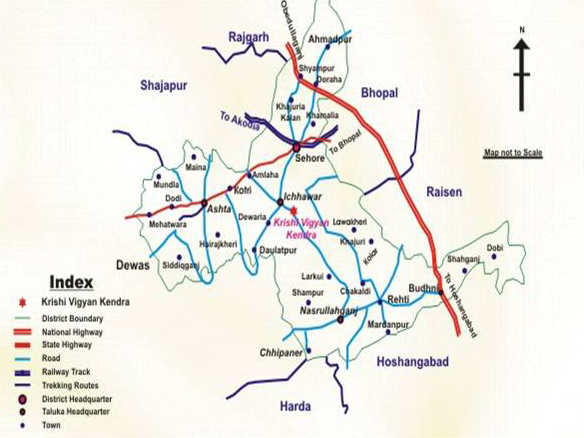 The district is situated at central part of Madhya Pradesh with longitude and latitude of 220 32’ to 230 40’ North and 760 22’ to 780 03’ on East, respectively. It stands in the foothills of Vindhyachal Range in the middle of Malwa region. 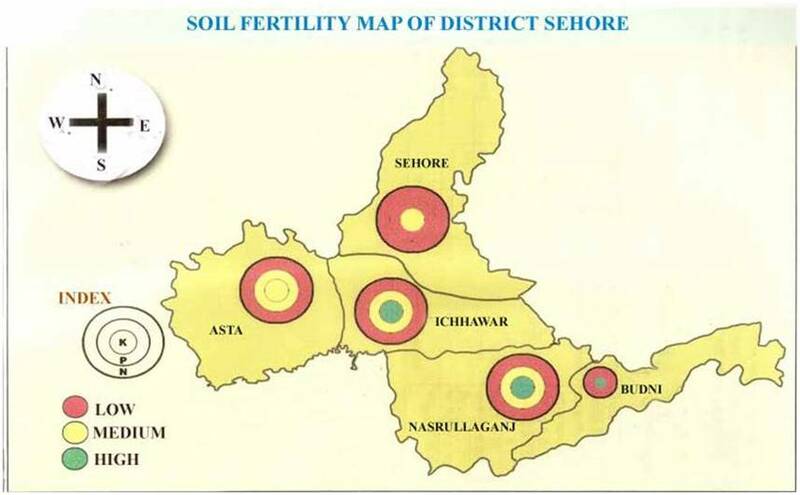 The District is spread over an area of 8,578 square km and it is surrounded by seven district viz.. Bhopal, Raisen, Hoshangabad, Dewas, Shajapur, Harda and Raigarh.